I'm starting to work on a few things for the new school year. 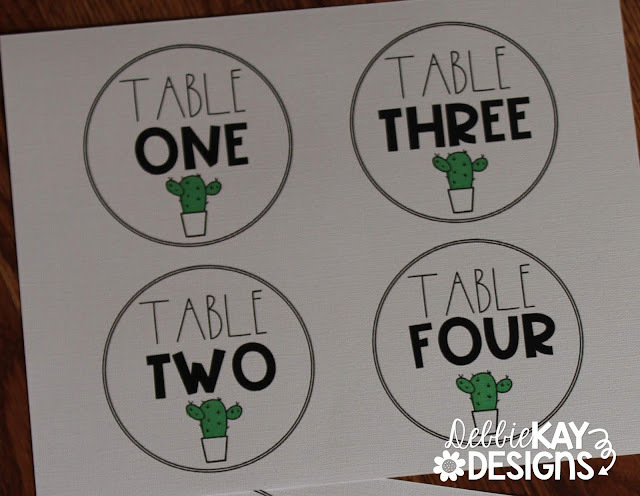 I made these Cactus Table Labels for my table baskets and caddies and I've uploaded them on TPT. I printed them out on white textured card stock. I love the simple black and white design and, of course, the doodle cactus. Next up: to laminate, cut out, and adhere the labels to my baskets and caddies using Velcro dots. 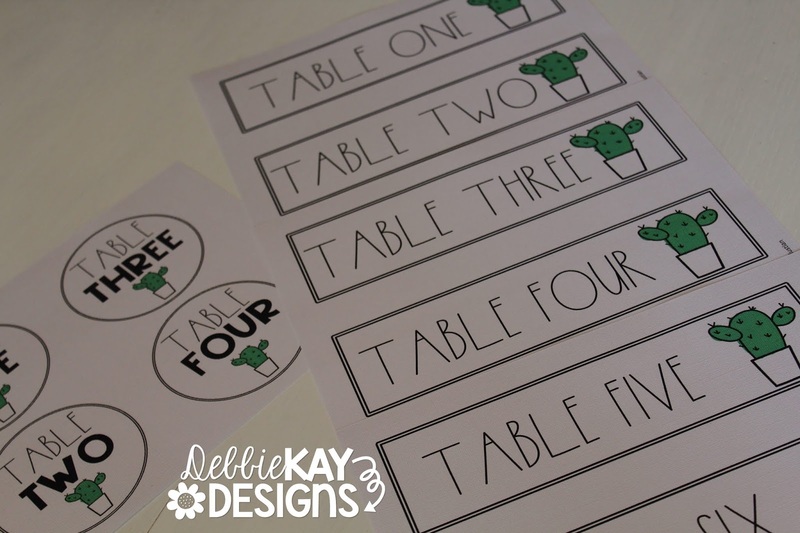 I created both rectangle and circle designs, in different sizes to help accommodate differing needs. I plan to put the rectangle ones on my baskets and smaller circle labels on my smaller table caddies. I'll post pictures once I've got them all set up. The packet also comes with larger circle labels which can be hung from the ceiling, if desired. You can find these Cactus Table Labels in my TPT store. 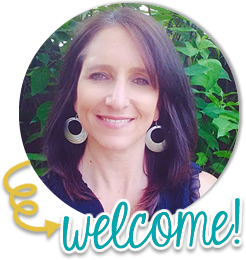 Thanks for checking them out! 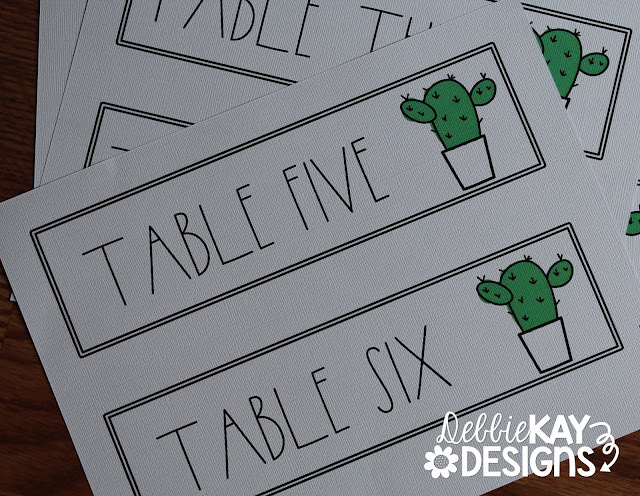 Cactus Table Labels are Up!